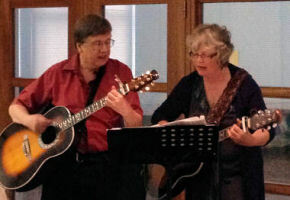 The Folk group exists to assist the congregation to worship at Sunday Mass and at other special occasions. It currently plays twice a month at the 10am Sunday Mass. Singers and musicians of all ages and abilities are welcome.